While foodpanda’s online food delivery has so much to offer, it's still seeking to provide better services to its customers in terms of comfort and convenience. foodpanda will continue bringing good food to all foodies in this rainy season. The weather is very unpredictable these days - from the prickling heat in the morning and intense rain and thunderstorms in the afternoon or the other way around. And with the constant change of weather, people tend to not leave home and just look for a comfortable and convenient way to grab a quick eat to avoid flooded road congestions or dreadful traffic jams. Luckily, the on-demand food delivery service, foodpanda, can help everyone avoid all the hassle and stress this season as the online food delivery service continues to provide comfort and convenience to Filipino customers. foodpanda makes online food delivery easy for foodies to satisfy their cravings. Aside from the wide range of restaurants to choose from, customers can plan meal ahead of time and also pre-order dishes for upcoming occasions. Whether you’re in the office or at home enjoying some family time, foodpanda’s got you covered. All you have to do is download their app or access their desktop website, input your location, desired cuisine, payment method, and you’re good to go! You can then leave the rest to foodpanda and wait for your food. Since 2014, foodpanda has been consistent in providing the 2 Cs to Filipino customers by delivering their favorite dishes in the comfort of their own homes. “The key in maintaining loyal customers and attracting new people is by providing the luxury of comfort and convenience they seek. 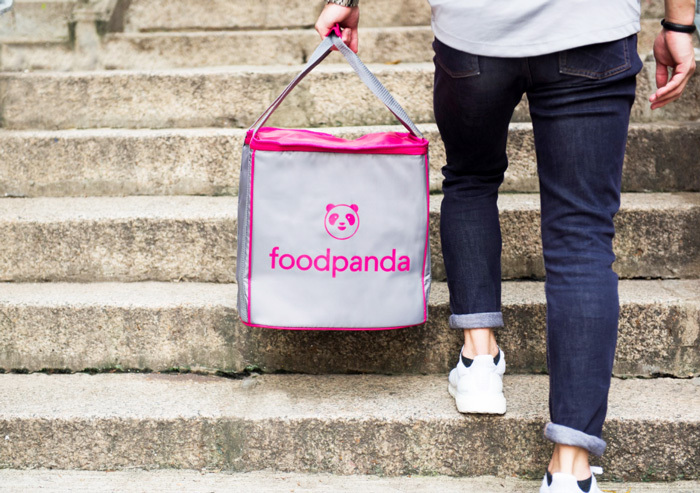 We, at foodpanda, has always prioritized these--from the ease of use of the website and mobile app to delivering food in a short span of time,” says Iacopo Rovere, CEO for foodpanda Philippines. Simply download the foodpanda app or go to foodpanda’s website, place your order and wait for the food you love to be delivered to your doorstep! Also, the delivery fee is now at P49 from the regular fee of P59!